The seat belt can be adjusted. No? Did you try looking at the back of the baby car seat for further adjustment? I recall looking at them and all can be adjusted to very long. I think you forgot or dunno how to do it. Bro cos the it is for baby must secure more than 3 spot. The baby seat originally come with 1 extension. The baby seat should come with all necessary accessories. Would you post some pics of the baby seat so that others can advise. R u talking about the extension from the baby seat, or extension from the car seat belt ? But why you need that? Your existing car belt not long enough to reach the child seat to secure it? Since the baby seat comes with one, the company that makes the baby seat probably also sells the belt extension as an accessory. Why not go back to the place you bought the seat and check. Its quite to imagine what it is like. If you can post a picture, then we can advise you easier. My child seat was secured with only one rear passenger seat belt pinned on 2 points located behind the child seat. It is very tight already, cannot really move it at all. Wow.. what kind of baby seat you have? so far my experience the rear three pt seat belts are all long enough for the cars I have throughout the years. Autobac have. Selling for ard $34.90. The seat belt is for baby/child but allow u to fix it to the adult seat. So ur child will be sitting on the car seat but with the baby/child belt securing him/her. May i know where can buy this thing at Malaysia?because my baby car seat of extender was spoil. Try ebay. 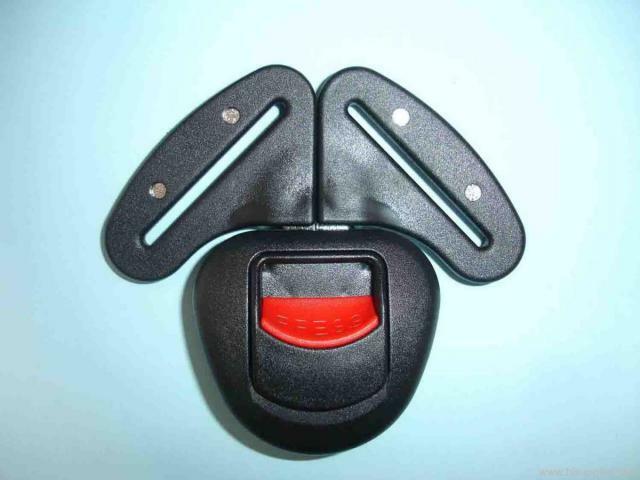 I got a children seat belt which attach to the seat belt on your car for just a few dollar.